A Pilaster is a structurally proven corner post system that’s been designed to take the appearance of a traditional, architectural post and adds an element of period detailing. Whilst the Pilaster doesn’t offer the same thermal performance as the Loggia it does provide similar aesthetics externally when creating an Orangery or sunroom structure, but at the fraction of the cost of the Loggia corner. Due to its chunky appearance, it can help hide gutter downpipes, whilst on the inside it can be used to help hide unsightly cables. The Pilaster is designed to work with both a standard 70mm window systems as well as our 100mm wide Residence 9 profile. The Pilaster is part of a system of frame couplers designed to enhance the appearance of PVCu orangeries and conservatories, designed with “chunky” oversized period features to give a perceived added value to the homeowner and providing great value for money. Technically excellent, the range is load bearing, has a jacking system and is available in a wide range of whites and foils. The pilaster range incorporates the patented anti-racking bracket. Bespoke and stunningly affordable Orangery. 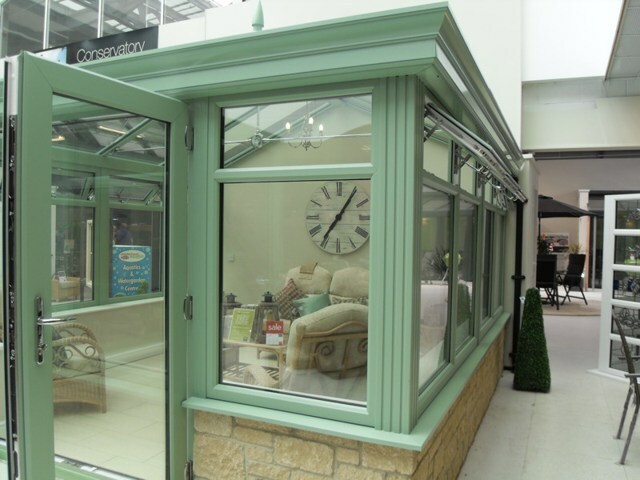 Add a touch of flair to any conservatory with our cornice gutter shroud.